Sula was written by Toni Morrison. 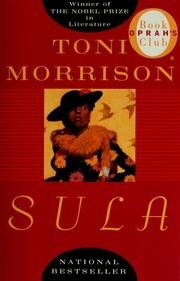 Sula was published by Plume Books. 3/28/2008 Jan Jugran said: My favorite T.M.